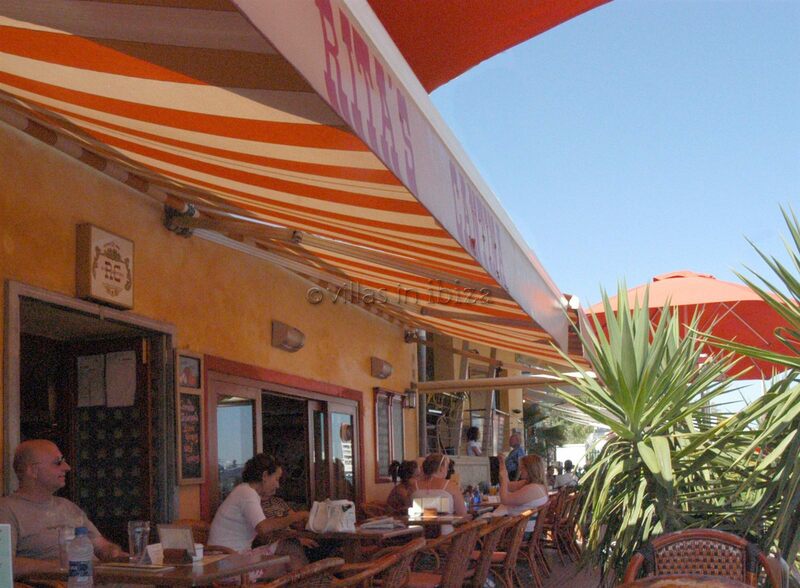 Overlooking San Antonio port and just a minute’s walk from the bus station is Rita´s Cantina. Serving a selection of breakfasts, snacks and sandwiches and rumored to serve the best cup of coffee in town, it's the perfect place to re-fuel at any time of the day. The staff are friendly and efficient ensuring that Rita's Cantina is always busy. But with plenty of seating, both outside and in, this only adds to the atmosphere. Open from 8am until 1am all year round. I go every year to Ibiza and my first stop is Rita@s cantinas in San antonio. Just sitting having your morning coffee overlooking the boats is just a little bit of heaven. Rita herself is very friendly and the staff make everyone welcome. The food is superb, can't wait to get back.Highly reccommended.